Newly cured victims of a violent rage virus are reintegrated into an unaccepting society. Just when you think a genre has played out every narrative possibility, along comes a fresh take. Few of horror's sub-genres feel quite as drained of potential for originality as the zombie movie, but with his feature debut, writer-director David Freyne combines the typical outbreak plot with the political allegory of the Planet of the Apes series, with a dash of Invasion of the Body Snatchers and Village of the Damned thrown in for good measure. An opening text sets the scene - a virus that turns its victims into violent, mindless animals was quickly dealt with in Europe, except for Ireland, where 25% of the population was affected, leading to United Nations troops being dispatched to deal with the situation. A cure having been found, the formerly infected are controversially released back into society. Among the reintegrated is Senan (Sam Keely), who returns to live with his sister-in-law Abbie (Ellen Page), a journalist with a Dublin TV network, and her young son. Abbie's husband and Senan's brother was killed when the virus initially broke, but what Abbie doesn't know is that his killer was Senan. Also released is former lawyer and wannabe politician Connor (Tom Vaughan-Lawlor), who befriended Senan during their time in captivity. Despite his qualifications, Connor is forced to work as a cleaner, and is subjected, along with the rest of 'the cured' to daily prejudice from their fellow citizens. Gathering a band of loyal followers, Connor begins a terrorist campaign with the aim of releasing the thousands still infected who languish in prisons. 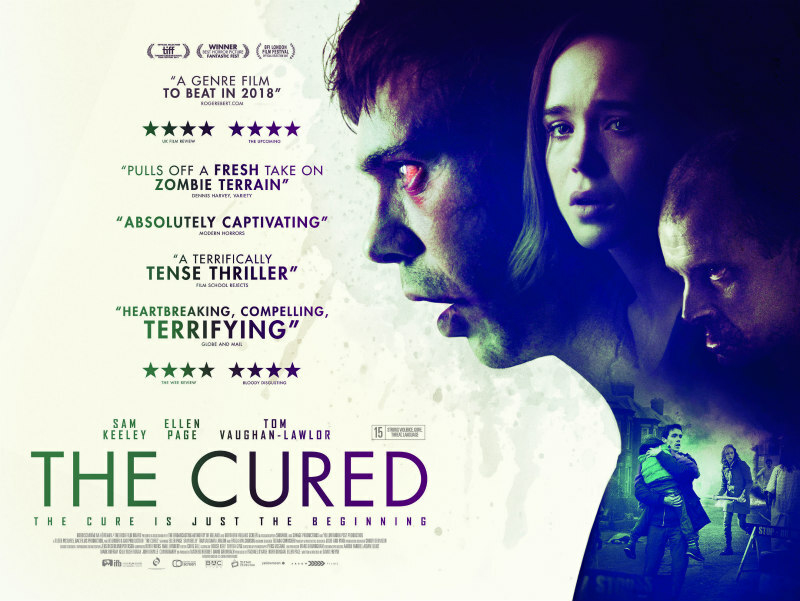 It's curious that The Cured is a product of the Republic of Ireland, as its allegory seems more directly related to the post 'Troubles' landscape of Northern Ireland. Though cured of the virus, the former zombies are haunted by memories of the atrocities they committed while infected. The infection is named the 'Maze' virus, perhaps in reference to the maximum security prison that housed political prisoners during the Troubles, only to release them back into society upon the cessation of violence, regardless of the violent nature of their past crimes. If, like this writer, you live in the Republic of Ireland, the primary allegory is that of the refugee crisis and immigration in general, with victims of violence attempting to integrate themselves into a society that views them with suspicion. The idea of educated professionals reduced to working menial jobs will resonate with anyone who lives in a Western European city, where the immigrants who serve you coffee, flip your burgers and dump your garbage are likely far better educated than yourself. 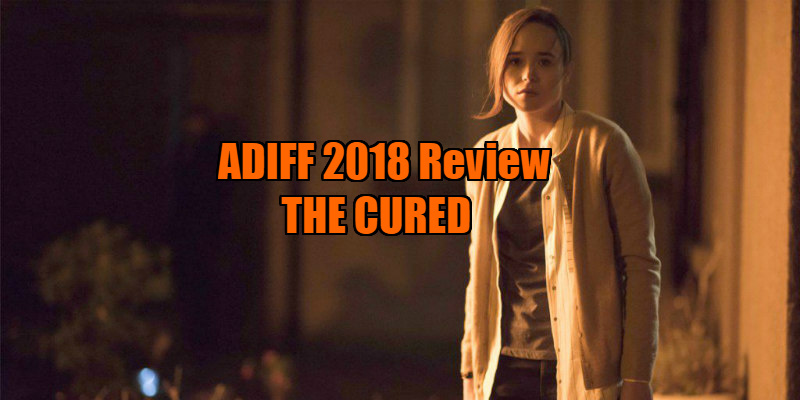 The Cured plays best when it's dealing with the relationship between Senan and Abbie, the latter torn between her liberal, accepting nature and her need to keep her son safe. Keely effectively evokes sympathy as he conveys his character's self-doubt regarding the effectiveness of his cure and his fear of regressing to his infected state. 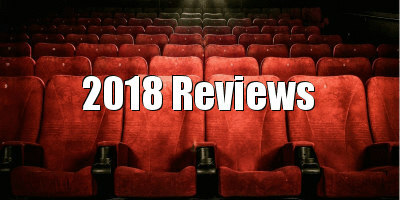 The quietly chilling Vaughan-Lawlor continues to build his reputation following strong performances in last year's Daphne and Maze, the latter another film which saw him leading a political revolt. Unlike Caesar in the various incarnations of the Planet of the Apes saga, his Connor is a black and white villain with no moral qualms about shedding blood to achieve his goals, which makes Freyne's film's final act play out in a flat, good versus evil manner, adding a bitter taste to the nuanced food for thought it had been serving us up to that point. The Cured is in Irish cinemas April 20th and UK May 11th.